What is Anaconda Ice Cave? 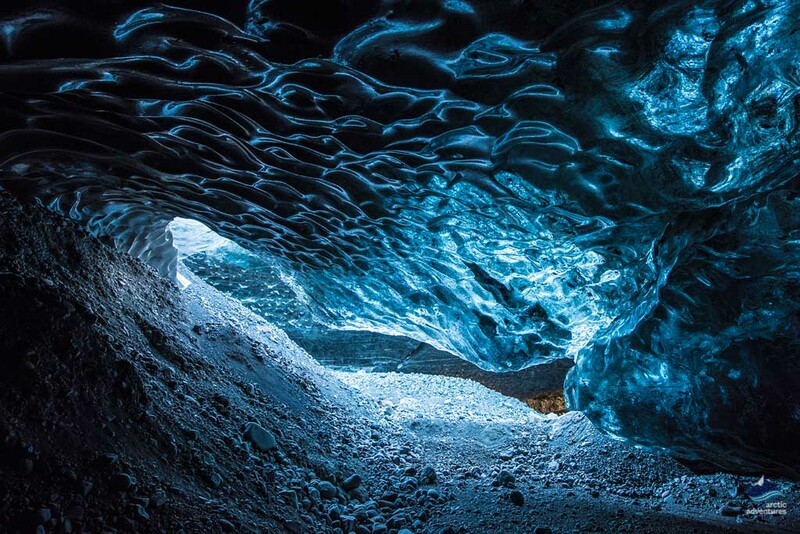 Anaconda Ice Cave is a glacier ice cave located on Vatnajokull, the largest glacier in Iceland. The glacier’s mightiness fostered many ice caves that share the same beautiful title – “Crystal Ice Cave” – because of the crystal blue ice. Anaconda Ice Cave, also known as Crystal Ice Cave, is an enormous glacier ice cave and a big hit for the winter of 2018/2019 as it’s the largest and the most stunning ice cave explored in the year. Iceland is famous for a number of ice caves and each of them has distinct features. The locals give them different names to represent the best characteristic. For example, Crystal Ice Cave represents the purest crystal ice as its wavy ice walls carry your curiosity to its depth where the sheer beauty often leaves visitors standing in awe. What Does Anaconda Ice Cave Look Like? Standing at the gigantic entrance to Anaconda Ice Cave, the texture of the ice glistened in the sun. Looking ahead, the tunnel appeared endless as shades of blue descended all the way to create a hole of darkness. The blue ice arch is spectacular, underneath runs a small streamap surrounded by bright blue ice chunks. It’s was absolutely beautiful to see. As I stepped into the Ice Cave, I felt an immense sense of space surround me as my flashlight reflected on the crystal ice ceiling. The guide talked about how ice appears the way it is and how ice caves begin to form and stabilize, making the trip even more engaging as I got to learn the ins and outs of the amazing natural phenomenon. Anaconda Ice Cave is so impressively spacious and it’s safe to say that it’s one of the largest ice caves found in Iceland so far. In addition to the sheer size, the blue glacier ice is another highlight. Glacier ice looks blue due to the density of the ice. Glacier ice is so much thicker and denser than regular ice, for example, an ice cube in your freezer. A process that takes hundreds of years of snowflakes falling and compressing and re-crystallizing into ice, during which air bubbles trapped in the ice will be pushed out. When a chunk of ice is too dense to have any air in it, light travels deeper. The deeper the light travels, the more red spectrums it loses along the way, making the ice appear blue to our eyes. That’s why the glacier ice in Iceland has the magic to amaze people with its awe-inspiring beauty. Before I reached Anaconda Ice Cave, the guide assisted me in putting on crampons and helmet for a short glacier hike (the guides will be there to help you too, don’t worry!). 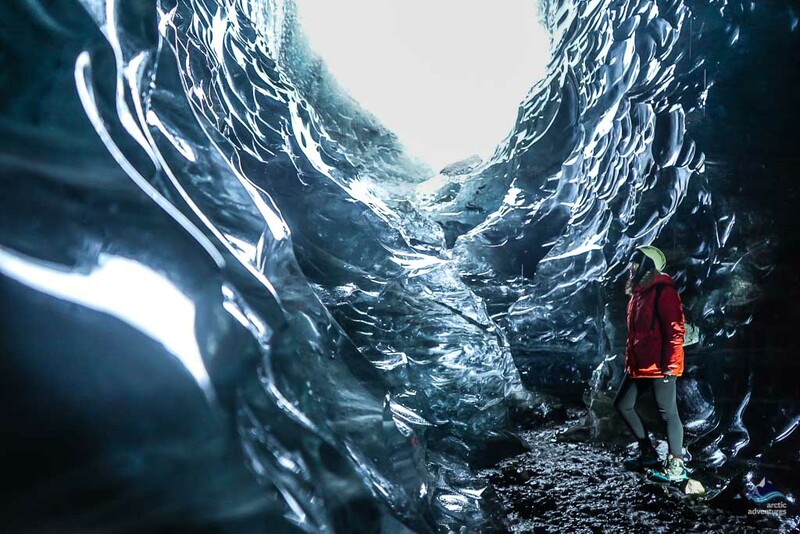 Participating in the ice cave tour has two options, you can join them directly from Reykjavik or you can choose to visit crystal ice cave meet on location at Jokulsarlon Glacier Lagoon. Before you reach Anaconda Ice Cave by a brief glacier hike, you will take an exciting super jeep ride on the vast ice cap of Vatnajokull. Anaconda Ice Cave is the largest natural ice cave found in Iceland to be found in years, and you will find it mesmerizing for its sheer size, charming colours, enchanting texture, and the absolute tranquil felling inside. Anaconda Ice Cave is more than a hundred meters deep on one end and through a turn in the cave, you will find an astonishing opening of moulin that is, in fact, another entrance to Anaconda. The ice wall of Anaconda is amazingly crystal and through its wavy appearance, you can see how glacial river meandered smoothly through the glacier with visible forms of motion. There is a tiny waterfall streaming off the ice ceiling near the entrance testifying that ice caves are an ever-changing natural phenomenon and Anaconda is still in the making. Inside Anaconda, you will find a part of the space was completely dark since it’s away from both ice cave openings. When your glacier guides turn their lights off, you will experience the utter quietness inside the ancient glacier as if time has stopped. Where is Anaconda Ice Cave and How to Get There? Anaconda Ice Cave was found on the south side of Vatnajokull glacier, which is Iceland’s largest glacier and the most voluminous glacier in Europe. The glacier is located on the southeast side of Iceland, to reach there you will pass the spectacular South Coast of Iceland. It takes about 5 hours to drive from Reykjavik via the Ring Road, aka Route 1, all the way to the south to reach the meeting point for visiting Anaconda ice cave. The meeting point for most Vatnajokull glacier activities is Jokulsarlon Glacier Lagoon parking area. 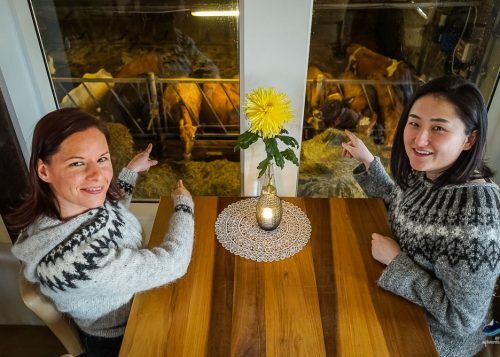 Besides self-driving to the South Coast, there are also tours departing from Reykjavik offering free pick-up right in front of many accommodations in Reykjavik area. Jokulsarlon Glacier Lagoon is one of the most popular attractions en route to Anaconda. It’s a beautiful glacial lake that only came to existence since the 1920s and it continues to expand. Now as the deepest lake in Iceland, the depth of Jokulsarlon can reach down to 248 meters (814 feet) and it carries huge icebergs away from Breidamerkurjokull glacier tongue to the North Atlantic Ocean. 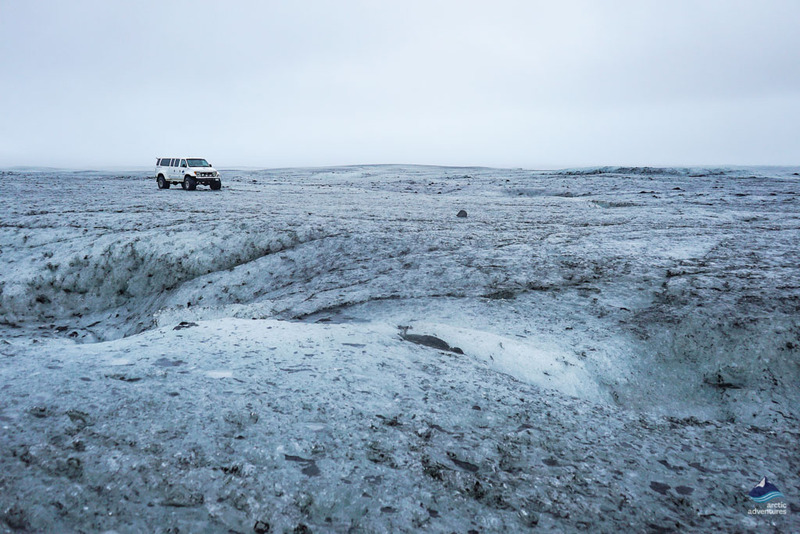 Many tours in the Vatnajokull National Park departs from the glacier lagoon including Vatnajokull super jeep tours, tours to the ice caves, and in the summertime lagoon boat tours are highly recommended. On your way to Jokulsarlon, the scenic ride along the South Coast of Iceland is one of the most recommended trips and you will stop by many Icelandic iconic attractions including Seljalandsfoss, the waterfall you can walk behind it; Skogafoss, one of Iceland’s biggest and most beautiful waterfalls; Reynisfjara, the famous black sand beach that once again rated top 5 best European beaches in 2018; and the beautiful seafront town Vik, home to beloved Puffins in summer and a terrific ocean view backdropped by ice-capped mountains. 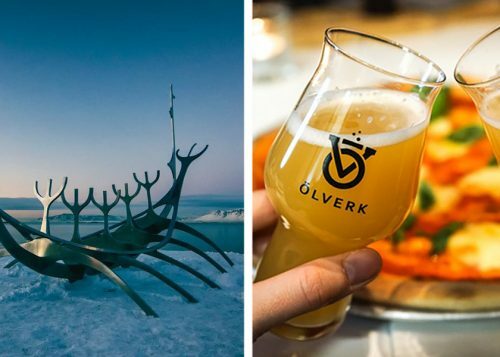 Before you drive to the South Coast, it’s also popular to take a detour from Reykjavik to the famous Golden Circle to see the three most spectacular natural attractions: Thingvellir National Park, the Great Geysir and Strokkur Hot Springs, and Gullfoss waterfall. What to be Aware of When You Visit Anaconda Ice Cave? Visiting Anaconda Ice Cave is an extraordinary experience you will never forget. To enhance your experience, there are a few pointers our guides would like to share with you. 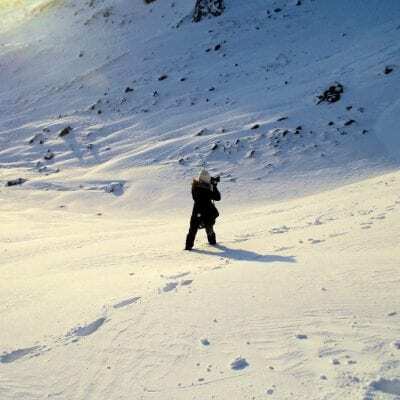 For a professional guiding operator like Arctic Adventures, they will provide all necessary safety equipment for everyone for free, so you only need to consider what to bring for yourself. A pair of good hiking boots is essential for visiting ice caves. If you don’t have a pair with you while visiting Iceland, the guided ice cave tours offer rental gear upon paying a small fee. Waterproof pants are also recommended. 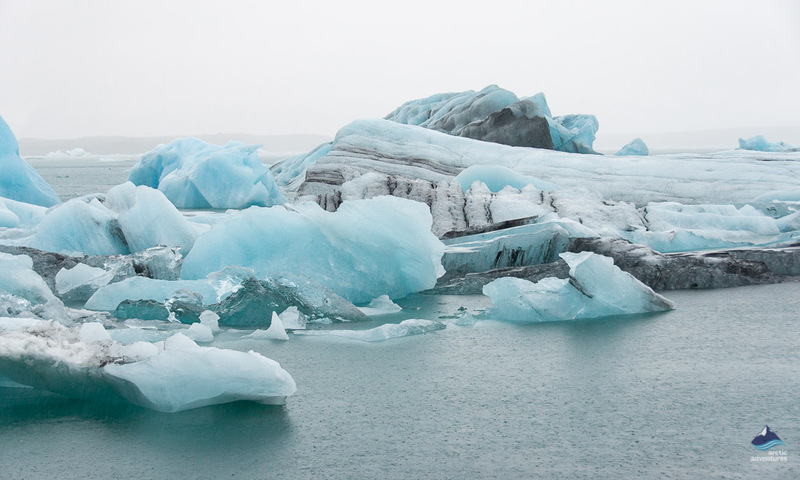 The weather in Iceland is notoriously unpredictable, especially on glaciers. This can mean tours can become cancelled a tour due to adverse weather condition. Safety is always the primary concern. For self-drive meet-on-location participants Jokulsarlon Glacier Lagoon, as the meeting point, is an awesome location to visit and a highlight attraction on the South Coast of Iceland. Please plan your itinerary wisely so you will get the most out of the visiting this part of the country. Crystal Ice Cave tours are normally operated from November to March. Each month in Iceland can be somehow different weather-wise, and we suggest you read our monthly good-to-know blog posts about Iceland in November, December, January, February, and March to see what to be aware of when you plan to visit an ice cave, especially what to wear when you are in Iceland. Although most ice caves are only allowed to visit in the wintertime, there is one cool ice cave you can drop by in summer. 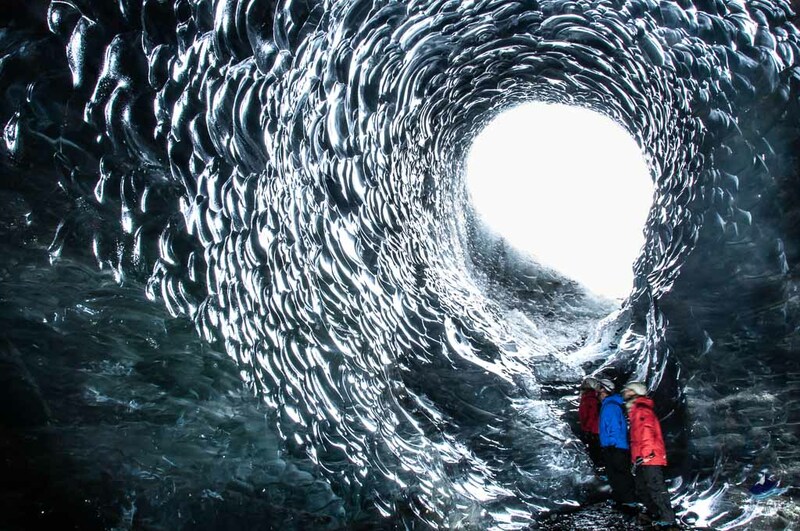 The ice cave under the volcano Katla is famous for its glorious ever-changing appearances and swirling volcanic ash in between crystal glacier ice. Reykjavik during your entire time in Iceland while visiting remote but beautiful locations. 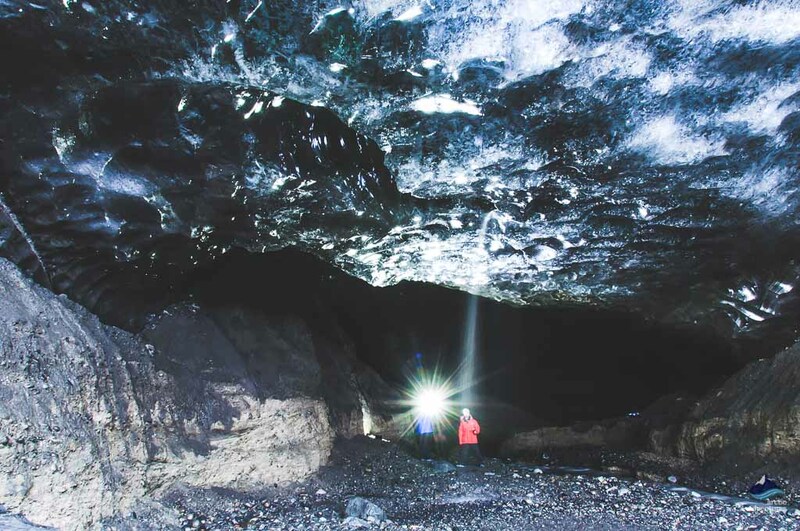 The closest ice cave to visit from Reykjavik is the ice cave on Langjokull, the second largest glacier in Iceland, it can be reached only by snowmobiling. It’s a fantastic combo of adventures and amazing sceneries. 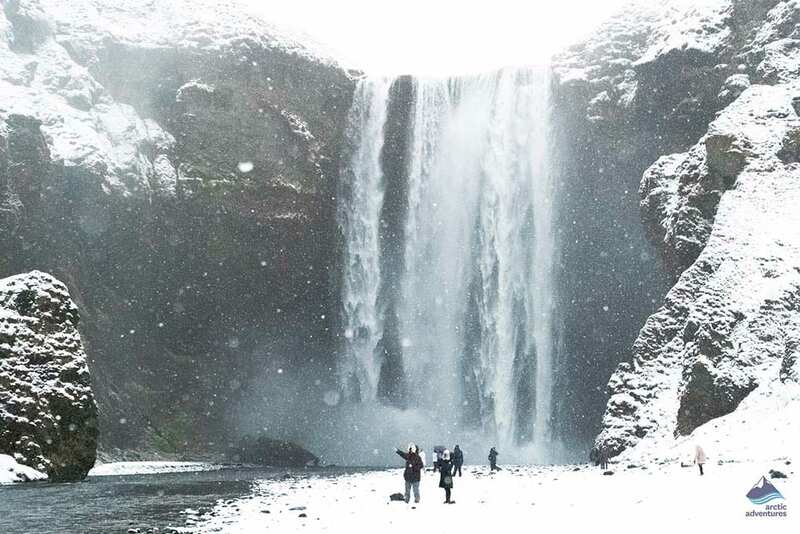 The Icelandic Winter Wonderland is like no other. The landscape changes completely, the horses even change their look and the views are outstanding. Northern Lights, snow, glacier, waterfalls and all the best in its winter coat. Iceland is a land of contrasts, of glaciers and hot springs, of darkness and eternal light. When planning your trip to Iceland you should ask yourself, what is the best time to visit? 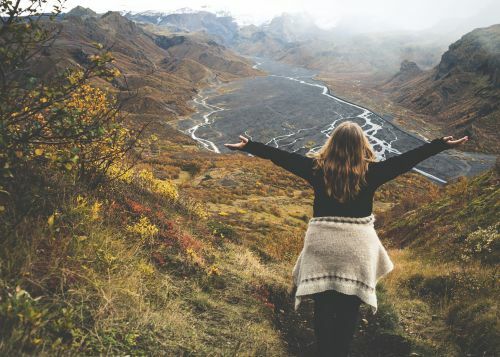 In this post, we are going to talk about the winter season, its pros and cons, to hopefully help you figure out if winter is the perfect season for you to plan your Icelandic adventure. Iceland has numerous ice cave. 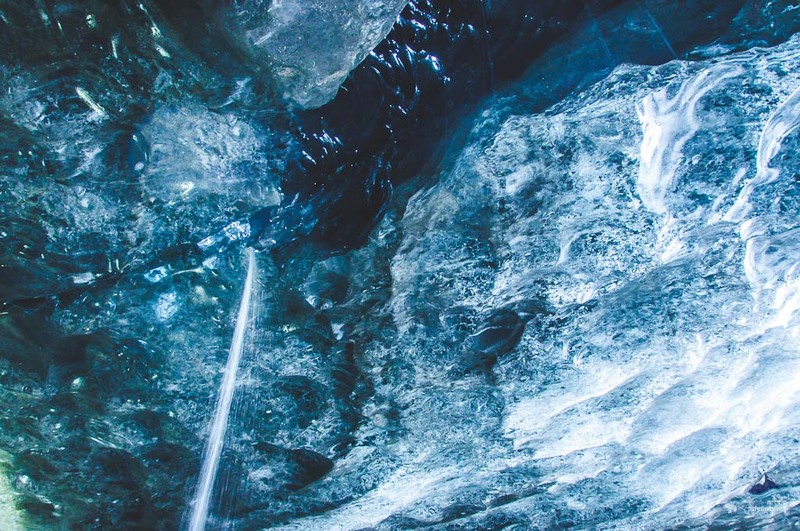 The Crystal Ice cave in Vatnajokull, The Into the Glacier on Falljökull and new ice caves are forming every year. Here we go over everything you need to know about the ice caves? How do ice caves form? Why do they change? What types of ice caves are there? 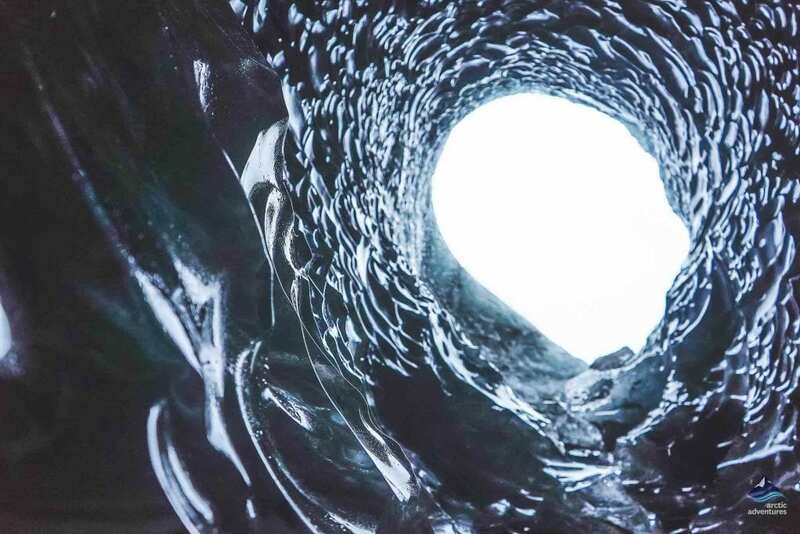 What is the difference between an ice cave and ice tunnel? Are all ice caves found in glaciers? All glacier enthusiast out there, this is a must read! The 7 wonders of Iceland, the land of Ice and Fire. This was not an easy choice, it took time, research and thinking but here it goes. The list of the lists, what you NEED to see while visiting Iceland. A tough choice but here goes, enjoy the ride!